Launched in Jan 2014, the Hong Kong branch was set up in the summer of 2015. CUSCG-HK is the new abode of intellectual and fresh minds from Hong Kong. Situated in the financial epicenter of Asia, CUSCG-HK branch will draw members from diverse skillset and abilities. CUSCG-HK will focus on all sectors of the industry offering wide range of consulting services. 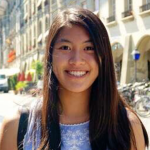 Kelly is a third year BBA student majoring in Professional Accountancy. 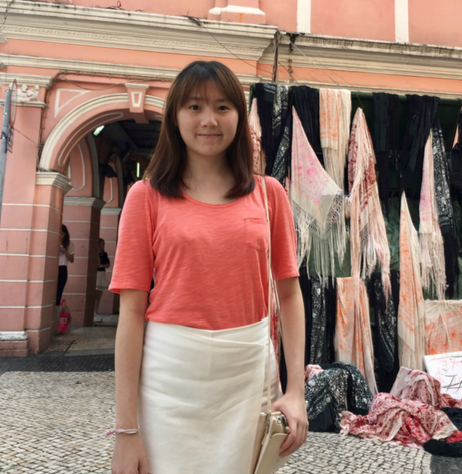 She first joined CCN as a student consultant and completed a project for a local start-up in Hong Kong. Through the project, she was glad to have had the valuable experience of working with other talented and self-motivated individuals. 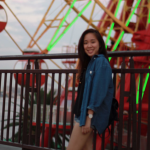 Now, she looks forward to gaining more experience in the consulting field and helping other students with similar interests through her time with CCN. 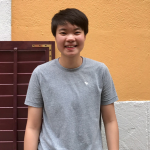 Outside of her studies, she enjoys doing sports, especially fencing and netball. 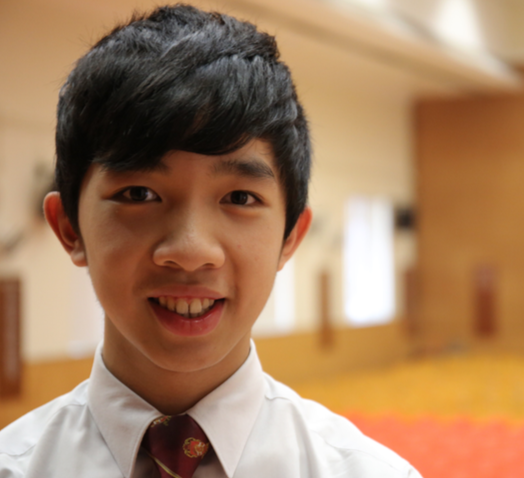 Chester is a junior student majoring in Finance. With definite passion in consulting industry, he has been involved in consulting projects for a European FinTech start-up and a Western African social enterprise. He presented new product adaptation in local healthcare industry for the startup and proposed micro-financing and operation optimization solutions for the social enterprise. Through interning at recognized financial services firm, he amassed understanding of the financial markets and further consolidated his problem- solving and analytical skills. He enjoys the steep learning curve of each consulting project and looks forward to formulating strategic plans and creating social impact to grow the company with clients and fellow CCN consultants from different backgrounds. 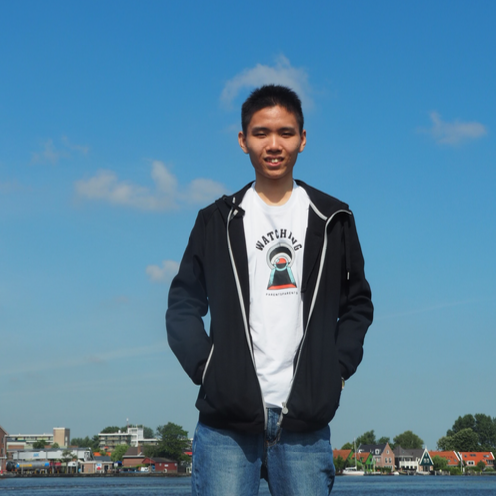 Warren is a second-year student studying International Business and Chinese Enterprise. 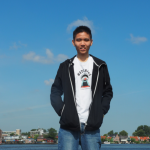 He has worked for CCN for a semester and is very passionate about consulting and exploring the world. He has previous international consulting experience for a social enterprise and is excited to continue his work in different industries. He also had the opportunity to join a Fintech company as an intern which helped him gain exposure in the field of electronic payment. He looks forward to his engagement in CCN projects and joint-university events in the coming year. 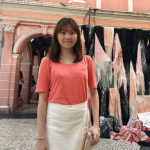 Stella is a year 2 student studying International Business and Chinese Enterprise at the Chinese University of Hong Kong. Having devised strategies for a startup in West Africa as a student consultant, she became interested in consulting. 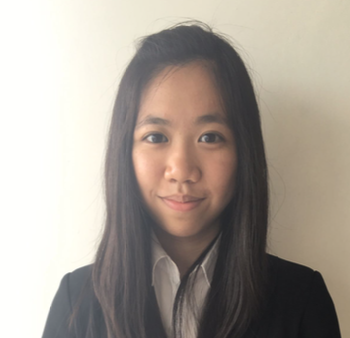 Through joining international case competitions she has acquired problem-solving skills and logical thinking skills. With these skills she is excited to provide professional analysis and effective solutions for clients in the coming year. 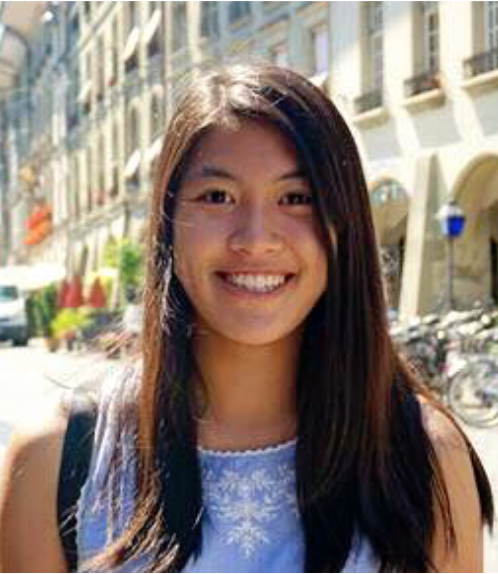 Tiffany is a sophomore majoring in Global Business Studies. She has worked with CCN for a year, focusing on a fin-tech project as well as organising the first Joint-U Consulting Forum with consulting industry speakers. 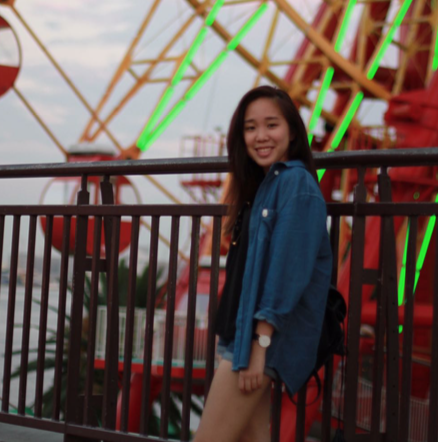 Passionate about consulting, she has internship experience with a leading Crowdfunding platform in Taiwan, providing hands-on feedback to startups from varying industries. Tiffany is also the regional champion of Shared Good Values Case Competition and proposed a revitalisation plan for Nan Fung Group which was one of the leading enterprises in Textile and Garment Industry in Hong Kong. She looks forward to delivering practical consulting services and organising more networking events for aspiring consultants and leaders in the field with the CCN team. Tiffany is a sophomore at the Chinese University of Hong Kong. 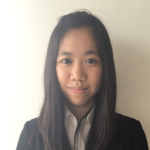 She first joined CCN as a student consultant, working on projects that focus on FinTech. 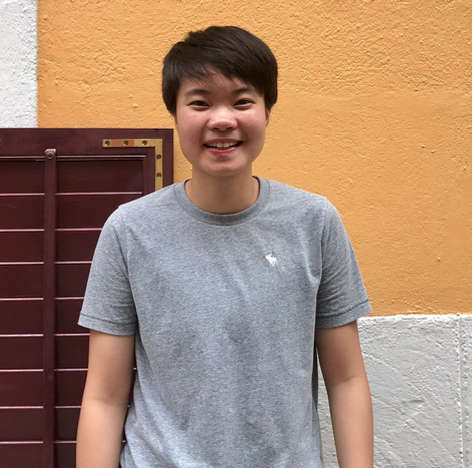 Tiffany has previously interned with a technological consultancy company as well as some social enterprises, which has rooted her interest in the preceding fields. She is excited to work with more talented individuals in the coming year as well as to actively expand the network of CCN. 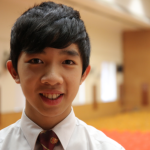 Michael is a third year BBA student majoring in Professional Accounting at the Chinese University of Hong Kong. Last year, he engaged in providing consulting services for a local food catering company and giving business strategy recommendations for a start- up social enterprise. He is glad to work with a group of talented and creative individuals in CCN. He is very excited about the potential consulting challenges in the coming year. 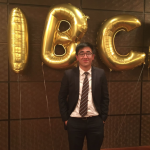 The Director of Professional Accountancy (PACC) Programme at the Chinese University of Hong Kong Business School. 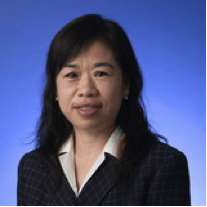 With industry ties serving on various committees of the Association of Chartered Certified Accountants (ACCA), the Hong Kong Institute of Certified Public Accountants (HKICPA) and the Taxation Institute of Hong Kong (HKTI), she is also the senior lecturer in Taxation and Financial Reporting. Currently, she is a member of the Appeal Panel (Housing), and a former member of the Board of Review and the Appeal Tribunal Panel (Building) of the Government of the HKSAR. She aims to nurture a new generation of business leaders possessing solid knowledge and global mindset and is looking forward to collaborating with CCN to give students exposure to practical client-facing consulting experiences. Eric obtained his bachelor degree at the Chinese University of Hong Kong and a master degree at the London School of Economics and Political Sciences. Prior to joining the CUHK Business School, he worked as an external auditor in one of the international professional accounting firms and an internal auditor in multinational companies. He also took up a compliance role in one of the regulatory bodies in Hong Kong. Eric teaches financial reporting, auditing and finance courses in both undergraduate and postgraduate programmes. 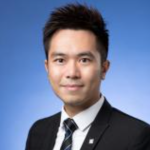 He serves in several committees within the CUHK Business School for curriculum development and student counselling. He also contributes to the examination and certification processes for professional bodies. To him, a critical part of business education is to learn by doing things. He looks forward to collaborating with CCN which provides students with an experiential learning opportunity to integrate concepts and principles learnt in classrooms into practical consulting engagements in a global context.